Can You Suggest Some Crystals For Working With Reiki? I have recently completed Reiki training and would like to have some crystals that will help me to develop my healing skills as well as becoming more psychic and intuitive. Can you recommend some crystals that would work? Heliodor - Helps to recharge the healer who is feeling emotionally and/or physically burnt out after a session. Some use Heliodor to bring in the golden light of love and healing through the crown, filling the body with this vibrant, golden energy. 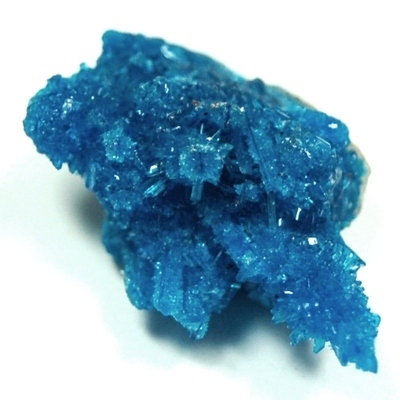 Cavansite - Stimulates the Third Eye chakra and increase psychic abilities. It also revitalizes your energy and helps you to stay detached from your clients’ issues. I hope you enjoy working with crystals and Reiki. Please let me know if you have any questions. I hope your journey is blessed with Love and Light.